There is something very satisfying about reading the details of an upcoming update for one of your favorite games, but it lacks punch. 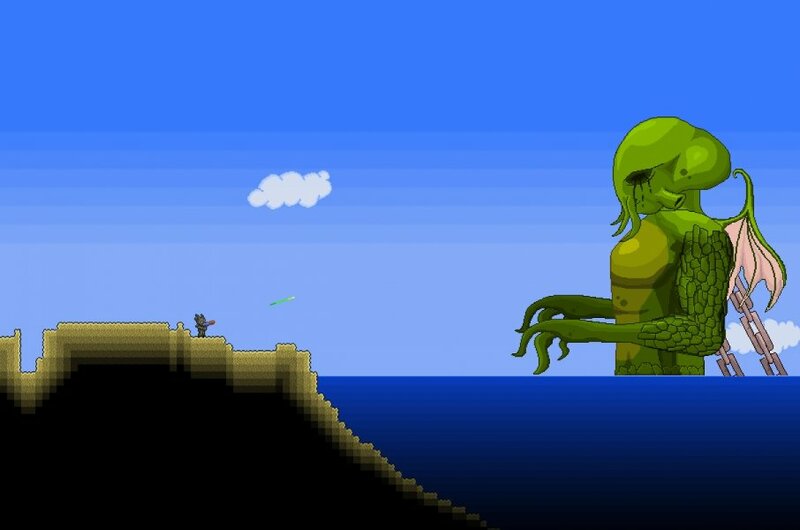 Terraria is one of our favorite games, we gave it 4 out of 5 after all. You've read what the new 1.2 Update is going to bring to the game, but now you can see for yourselves in the latest 1.2 trailer. Page created in 0.4305 seconds.